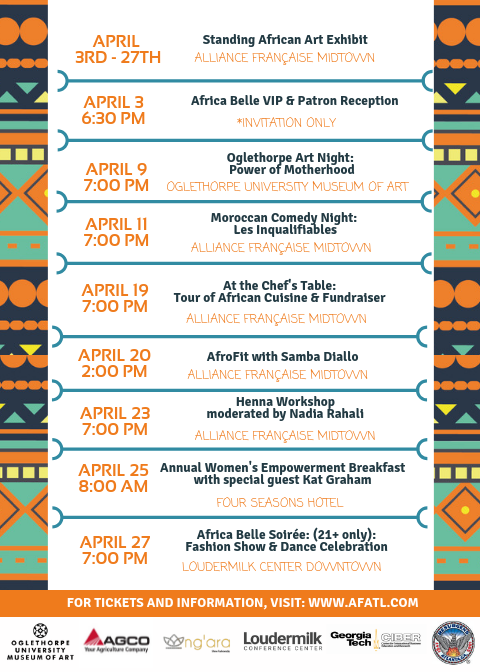 Africa Belle is a celebration of French-speaking Africa through art, food, music, dance, fashion and fellowship. 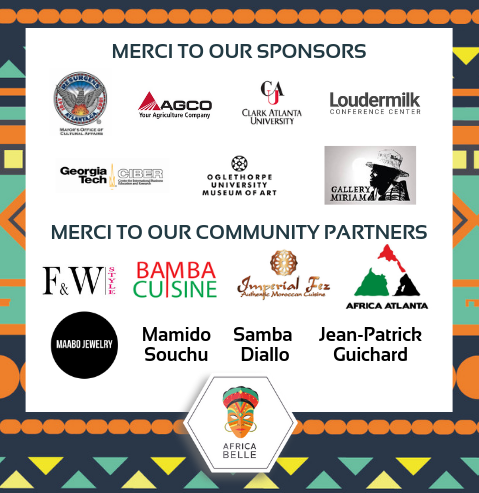 This event promotes the positive images of Africa by showcasing its business and cultural contributions to the world. 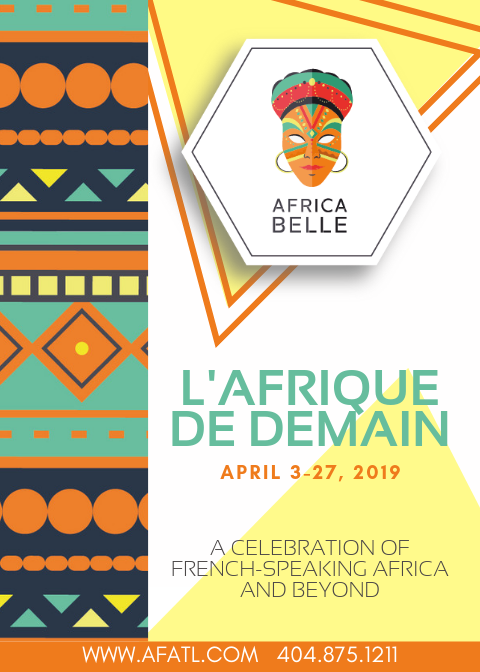 The Alliance Française d’Atlanta is proud to present this great cross-cultural occasion which brings together people of different backgrounds to congregate and engage in one of Atlanta’s most unique cultural experiences. Check out the 2019 program below! Click HERE to register for this year’s events. Click HERE to become a vendor for our marketplace.